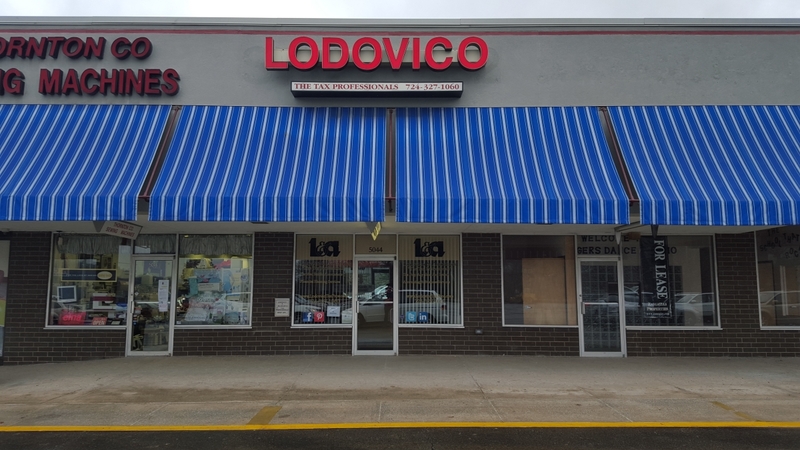 Contact - Lodovico & Associates, P.C. Reliable and accessible, we are here for you. We'll be excited to hear from you! 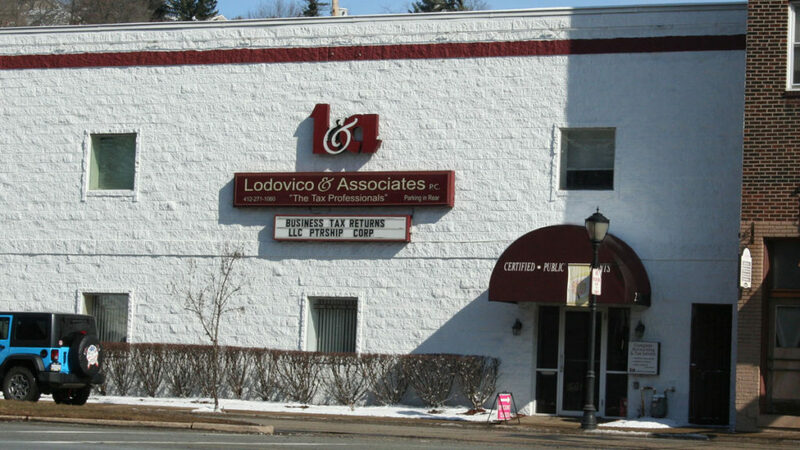 We maintain two convenient offices located in Pittsburgh and Murrysville, Pennsylvania. Both offices are easy to find, with free parking and confidential meeting rooms. Our office hours are flexible, especially during tax season. We hope to hear from you soon! *Note that all fields are required in completing this form.